Do you have an iPad? Want to get to know it better? Here you go. The iPad Workshop at Wesley Woods of Newnan. 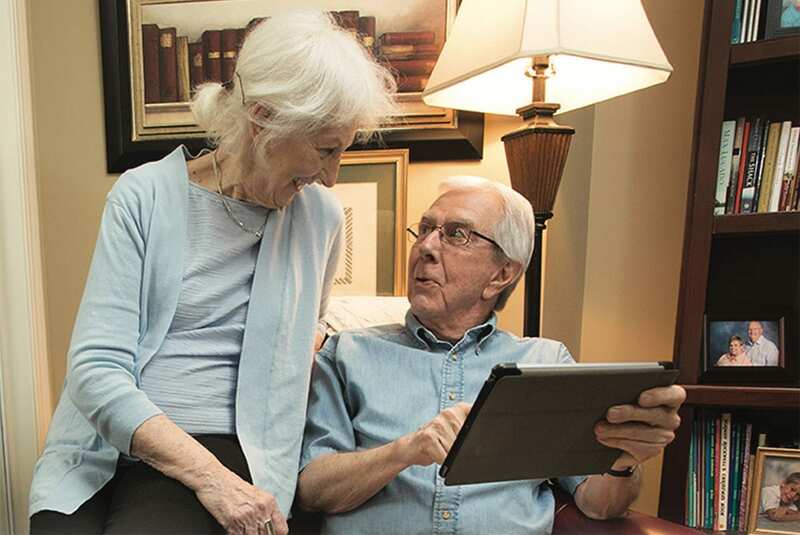 Designed for seniors and taught by senior-friendly experts. Join us to learn the basics — downloading apps, surfing the Internet, listening to music, sending and receiving emails and much more. (If you have grandkids, think how impressed they’ll be.) Class size is limited.